Big News: Reflux and Ear Infections? !!! 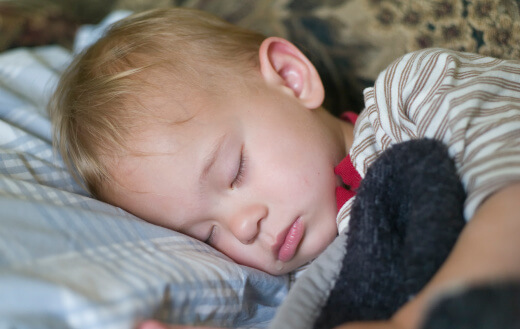 Chronic ear infections are a frustrating problem for many young children. A study published in the February 9, 2002 issue of The Lancet suggests a dramatic new approach to dealing with ear infections. The researchers analyzed the fluid in the ears of 54 children with ear infections (OME). Surprisingly, 45 of the children had digestive enzymes from the stomach (pepsin and pepsinogen) at concentrations 1000 times higher than expected. It appears that when a young child is lying in his back, the acidic liquid from the stomach can flow to the back of his throat and then drip into the Eustachian tube. This would cause irritation and swelling (ear burn? ), thus setting up an ear infection. I look forward to seeing if measures to control reflux prove effective for preventing ear infections. I suspect they will.